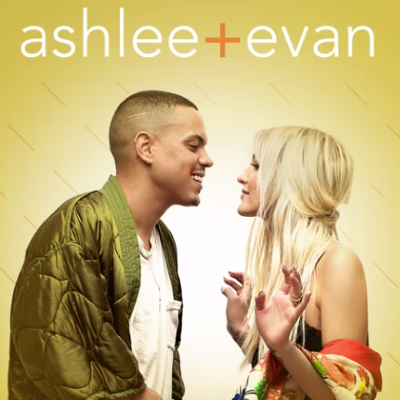 Ashlee+Evan will focus on Simpson's return to the recording studio with her husband by her side. It premieres on Sept. 9. Can Ashlee Simpson succeed in her reality TV comeback?